As my student, you’ll learn to make your body look and perform better. And, you’ll do so in a way that you can sustain those results for the long-term. I’m talking about being an Athlete For Life. This means living an active lifestyle in a healthy and sustainable manner as your #1 priority. And it’s also with the confidence, rigor, and vitality that allows YOU to feel powerful as an athlete. That can mean competing at the highest level…or have the simple ambition to “die young as late in life as possible”. Why not both?! All athletes and fitness enthusiasts experience repetitive physical stress. When this happens, we begin to compensate with various parts of our bodies. This isn’t good – unhealthy tissue builds up which leads to weakness and a decline in mobility. I’ve taken my deep understanding of the body and how it works and used it to develop a science-based approach to discovering the “dysfunction” within your body. I use this as the basis to create progressive programs designed for your needs. The first thing I focus on is balancing your foundation. Once we’ve worked together to create that solid base, we’ll move on to building strength, power, and speed. This is Advanced Athletics. 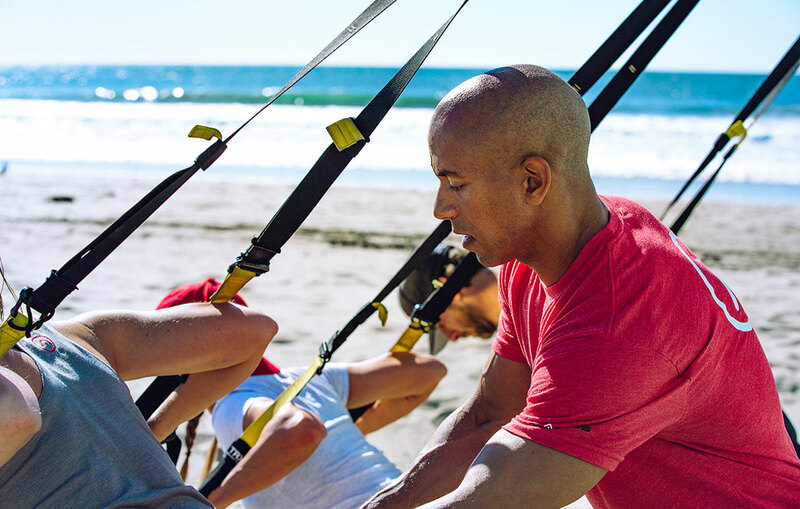 Intelligent progression means starting with your foundation – your existing core strength, how you stand, how you move, and where your weaknesses are located. This is what’s most often not maintained or overlooked altogether in sports. I’ve seen too many promising athletic careers cut short as a result. I will help you build on the fundamental principles that promote injury prevention – things like mobility and stability. Which in turn, support your progression to reach your performance potential, no matter your sport. For the sake of longevity, the latter is not possible without the former. Your circumstances won’t define or limit you. I will coach you every step of the way with the most effective and efficient methods for you..
You will admire your results in the mirror, and feel them in your body as a whole. Soon, you’ll have trust in your body. That’s what having a holistic daily practice of performance and prevention will do for you. You’ll have the tools to push your outer limits and course-correct as needed. Take ownership of your greatness as an athlete, now. My in-person strength and conditioning training is tailored to you – where you’re at, your specific goals and needs. As a result of our work together, you’ll feel stronger and more confident. This will give you the freedom to excel in your performance at whatever sport you choose and do so in a way that you’ll be an Athlete For Life.